Provide comfort for the family of Mary Jacino with a meaningful gesture of sympathy. 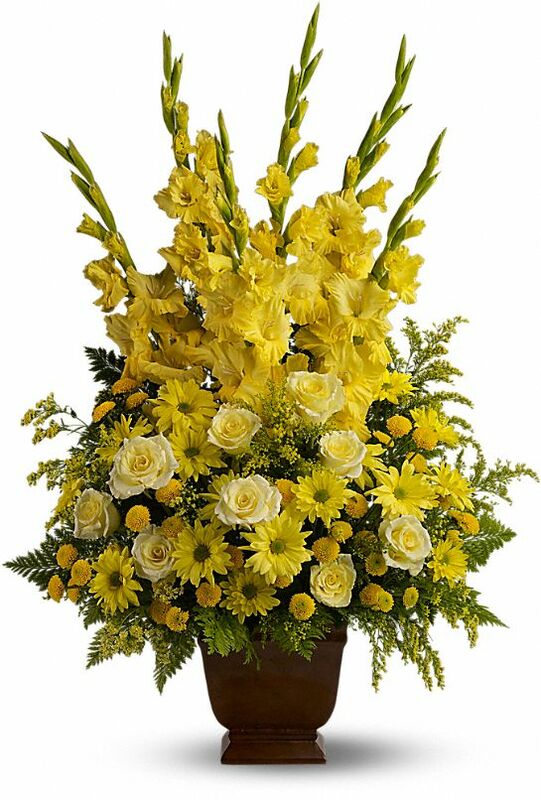 The Music Department of John Bowne High School, Toni and Emil, and others have sent flowers to the family of Mary Jacino. We extend our condolences to your entire family as you mourn the death of your beloved one. May she Rest In Peace. 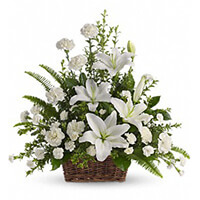 The Music Department of John Bowne High School purchased the Peaceful White Lilies Basket for the family of Mary Jacino. 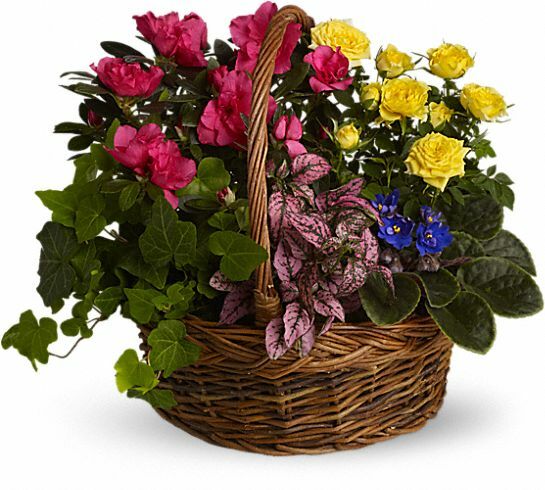 Toni and Emil purchased the Blooming Garden Basket for the family of Mary Jacino. Sending Love, Prayers, and Condolences from the Grover Cleveland High School Administrative and Supervisory Cabinet. Love, Prayers, and Condolences from the Grover Cleveland High School Administrative and Supervisory Cabinet. 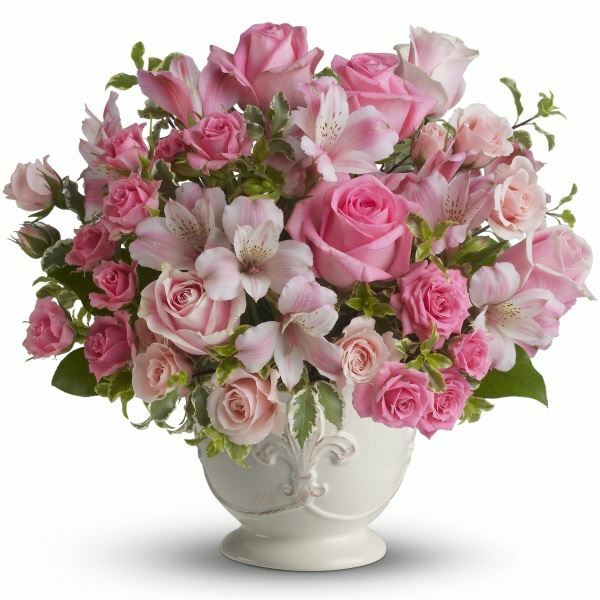 Heartfelt Sympathies Store purchased flowers for the family of Mary Jacino. Emily and Erika Cohill purchased flowers for the family of Mary Jacino.